What a drag. One in four Americans said they can’t afford to take a vacation this summer. The 3.8 percent unemployment rate is at its lowest since 2000, when the high-technology industry was going gangbusters. Despite the economy’s current strength, the cost of a vacation puts it out of reach for millions of people. The average family of four spends about $4,000 on vacation, Bankrate said. Air fares don’t seem to be the issue – they are lower now than they were five years ago. But families living on a limited budget are more likely to drive, and the price of gasoline has shot up 25 percent over the past year, to around $2.90 per gallon. Many people are shortchanging themselves on vacations, because they are “living paycheck to paycheck,” analyst Greg McBride said in a recent Bankrate blog. Indeed, workers paid on an hourly basis can’t seem to get ahead. Their wage increases, adjusted for inflation, have been flat over the past year. Further, one in four U.S. households couldn’t come up with $2,000 even in an emergency, according to one widely cited study a few years ago. A summer vacation is probably out of the question for them. Everyone needs a little time off to decompress and relax. Yes, it would be great to go on a deluxe fishing trip to Canada or cycle around Tuscany for two weeks, but there are more affordable ways to enjoy a few days off. A “staycation” is better than nothing. And the cost of a trip can be kept under $500 – one in four people do it, Bankrate said. It’s usually not talent or street smarts or brains that make people wealthy and comfortable. It’s the luck of having rich parents. But there is another way to get there, one that is within reach: becoming the first generation in the family to earn a college degree. 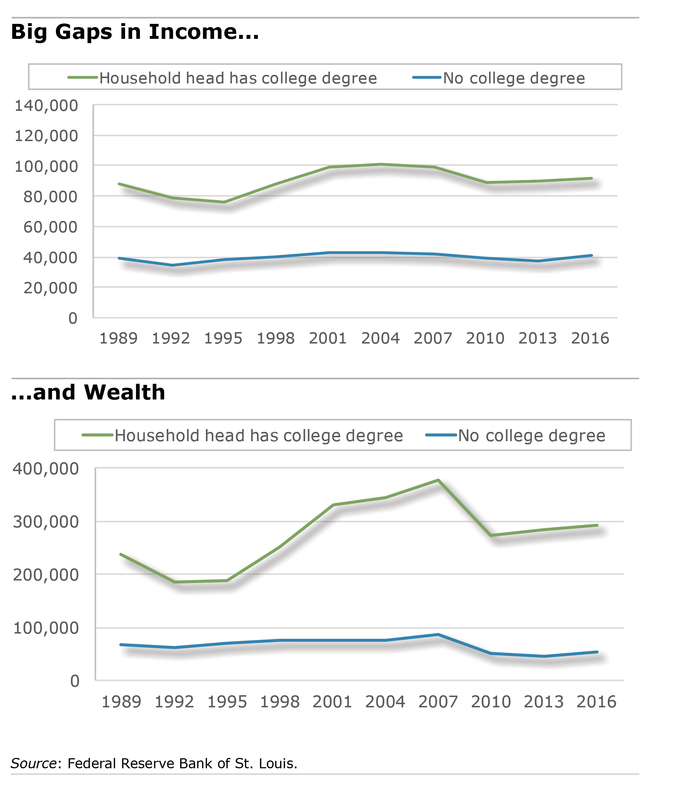 A new study by the Federal Reserve Bank of St. Louis, using the latest federal data on household finances, measures the impact of having that degree – or not having one – on wealth and income. For the sheer simplicity they bring to 401(k) investment decisions, retirement experts have been big fans of target date funds for years. Now, their popularity is soaring with the people who really count: employees. Last year, 401(k) participants poured a record $70 billion into target date funds (TDFs), an investment option that automatically shifts the asset allocation in the portfolio to reduce risk as employees approach a designated retirement date. TDFs have become the first choice for people who, rather than go it alone and pick their own mutual funds, like having their employer’s mutual fund manager do it. According to a new report by Morningstar, the Chicago research firm, the new money flowing in has averaged $66 billion annually over the past three years, a 28 percent increase over the prior three-year period. The inflows exclude new money from investment returns. The surge in new invested money has been more about the intensity of baby boomers’ efforts to save for an impending retirement, Morningstar said, than the fact that strong returns usually pull investors into the stock and bond markets. Sky-high city rent, college loan payments, and the low-paying days of an early career are a bad combination for today’s Millennial. Liz Patterson has solved all that. 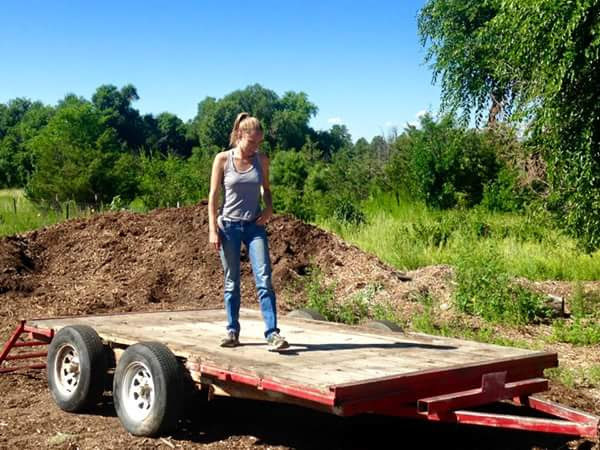 The carpenter built herself a 96-square-foot house on top of a flatbed truck for less than $7,000 in Manitou Springs, Colorado, a hip neighborhood near Colorado Springs. The house “represents my monetary freedom – it’s the whole reason I did it,” the 27-year-old said. Tiny houses, which average 500 square feet, are only about 1 percent of U.S. home sales. But builders say that sales continue to grow as Generation-X buys them as Airbnb rental properties, and baby boomers park their “granny pods” in an adult child’s backyard. 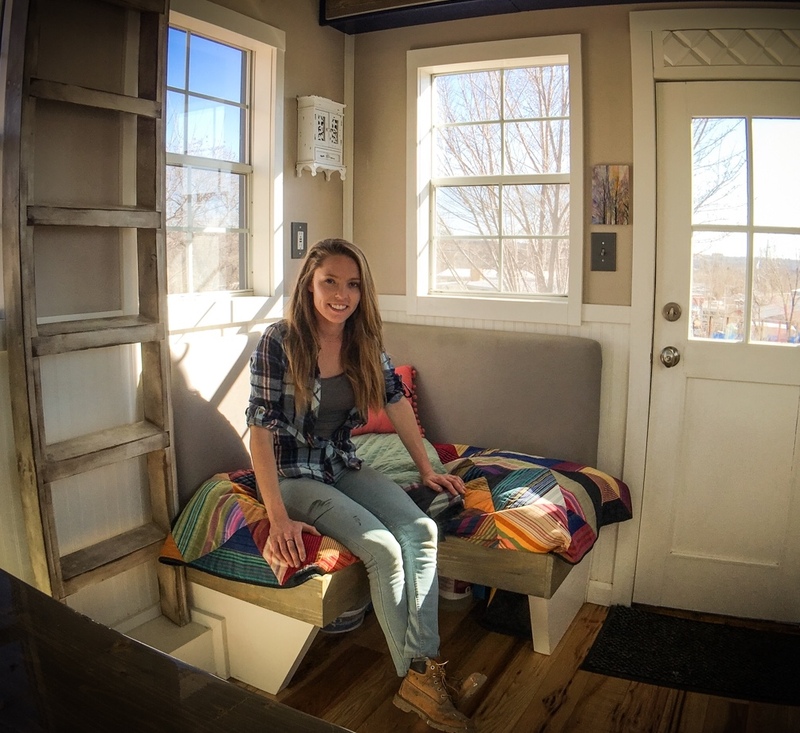 Tiny houses actually make the most sense for 20-somethings in rebellion, given their financial constraints and a distaste for all the junk their parents accumulated over a lifetime, said Shawna Lytle, a spokeswoman for Tumbleweed Tiny Homes Company in Colorado Springs, which built its first tiny house in 1999. The national tiny house price is $23,000.